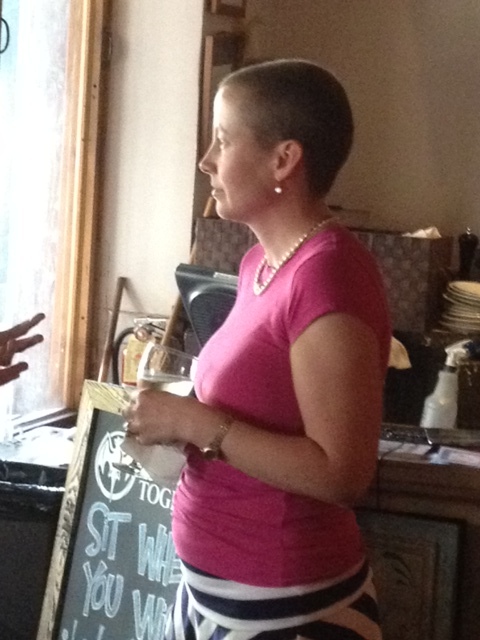 Last September, my friend Wendy was diagnosed with invasive ductal carcinoma. Breast cancer. Her mammogram nine months earlier was clear. She looked beautiful as always when I saw her. A big smile on her face, her positive energy filling the entire cafe. If only everyone dealing with illness could see her, I thought. How inspired they would all be.